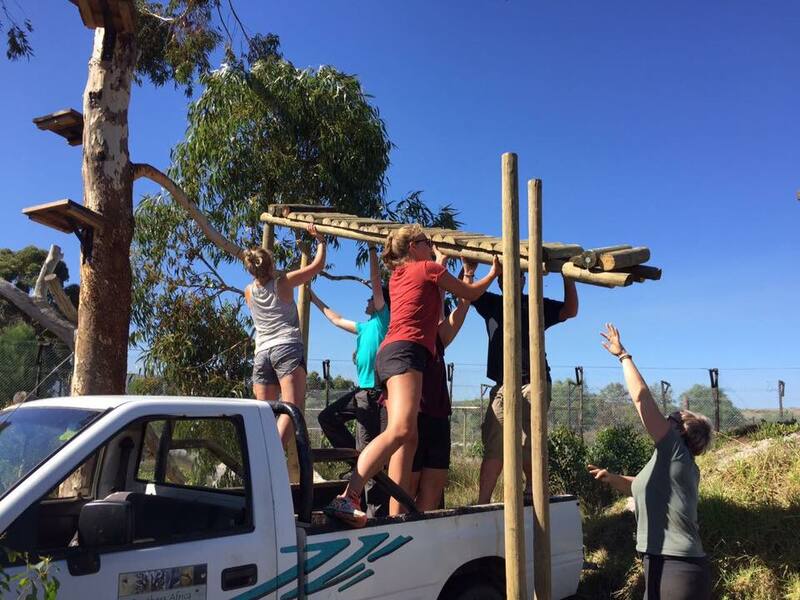 Ethical and sustainable conservation in every sense, this inspiring non-profit centre is a true sanctuary for all big cats, where no breeding or trading takes place. The centre operates a non-contact policy, with animal welfare at the forefront and a focus on enrichment to give these special residents the best captive life possible. 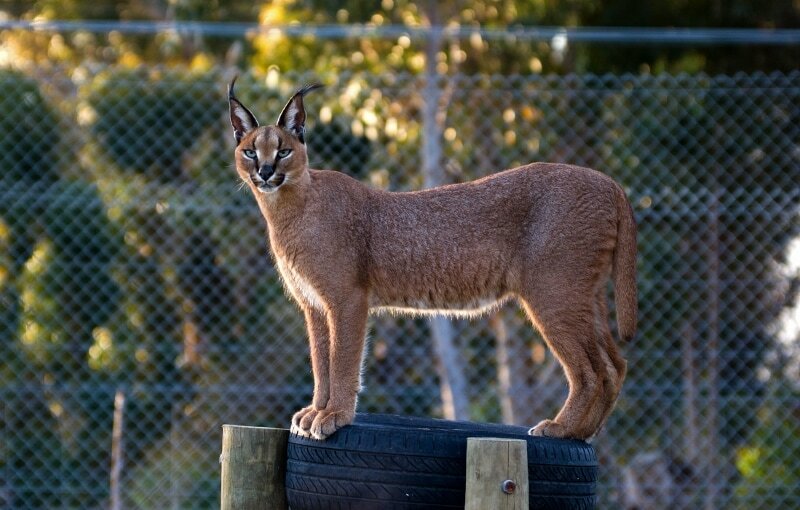 This genuine, registered sanctuary is home to lions, tigers, leopards and caracals. The resident cats have been rescued from mistreatment in captivity, from hunting lodges or zoos, from illness or injury and here they will live out their lives, cared for and loved. Whilst all animals should ideally be roaming the wild, the harsh reality is that there is very little true wild remaining. Their survival depends on this sanctuary who provide a home-for-life. The volunteer program is a very special opportunity for anyone who loves big cats, is passionate about their future and wants to give their time and effort to a variety of felines, big and small. With only a handful of volunteer opportunities at any time, you’ll be part of a select and important group of carers. 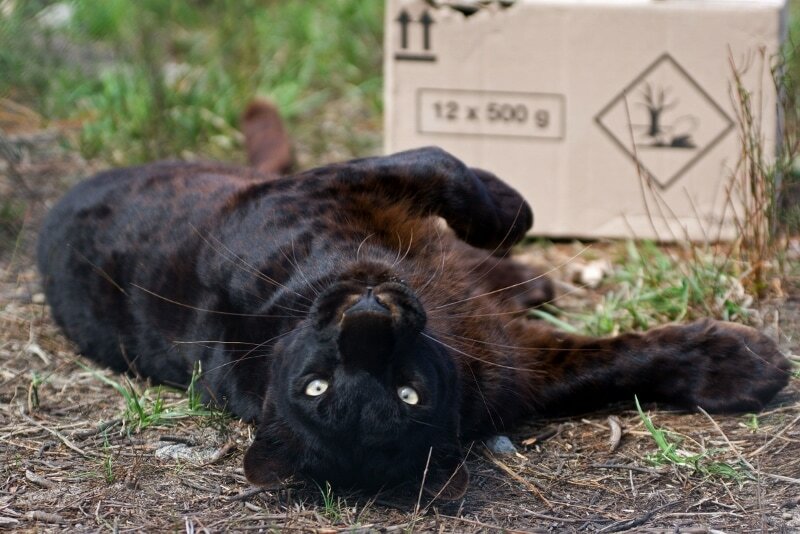 Working alongside the passionate and dedicated local team you’ll help with preparing the cats’ meals and enrichment, cleaning and maintaining their enclosures and general farm work. Alongside donations and fundraising, the project’s main source of income is its daily educational tours, so be ready to share your new-found knowledge with day visitors ! Accommodation: Twin-share rooms with shared bathroom.